Founded in 1612, the Officina Profumo-Farmaceutica di Santa Maria Novella is one of the oldest pharmacies and cosmetics shops in the world. Located in Florence, Italy, Santa Maria Novella has spent the last 600 years developing and perfecting their wide range of beauty products and fragrances. What Makes Santa Maria Novella Skin Care Products So Great? Every product within the Santa Maria Novella skin care line is created using only the highest quality raw materials available. 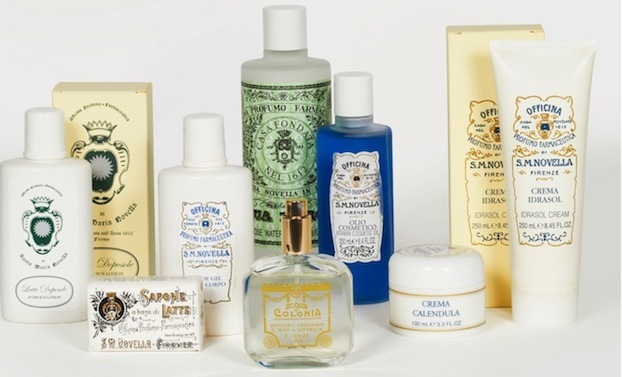 As previously mentioned, the Officina Profumo-Farmaceutica di Santa Maria Novella has had 600 years to perfect their line of cosmetics, fragrances, home fragrance items, and creams. So, it’s easy to assume they know what they’re doing in terms of making great products with the best ingredients. Have you ever wanted to be treated like a queen? Santa Maria Novella can certainly help you smell like one with “Acqua di Colona” or “Acqua Della Regina,” which translates to “Water of the Queen.” This fragrance was specially designed for Catherine de’ Medici in 1533 to celebrate her marriage to Henry II (Aka: The future king of France). This product has stood the test of time and continues to be sold to fragrance lovers all over the world. If you enjoy using home fragrances to spruce up your abode, why not grab a jar of Santa Maria Novella’s Pot Pourri? This 300-year-old blend of potpourri contains an amazingly aromatic mixture of leaves, flower petals, and buds that will not leave you disappointed. So, if you’ve always wished that your house could smell as good as you do after spritzing on some Santa Maria Novella perfume, you’re in luck! Pick up a Santa Maria Novella Pomegranate candle. These candles were highly sought after in ancient times because they were believed to promote good health, prosperity, and wealth (and who doesn’t love being healthy, happy, and rich?). In addition to its sweet, pomegranate aroma, this candle’s soft honey and ivory color makes it a perfect fit for any setting. To answer the question of what makes Santa Maria Novella skin care products so great? The answer is…everything! The ingredients used in every product are carefully selected to achieve the best results, every product has a unique and amazing scent, and their product line contains endless goodies for yourself, your home, and even your pets! That’s right, even your beloved fur baby can smell fabulous! When using products from the Santa Maria Novella line, you will notice a few things. For starters, these are not the run of the mill products you find in endless variations within your local supermarket; these are truly high-quality products designed for customers who have a sense for what high-quality skin care and cosmetic products look and smell like. Secondly, you will notice that these products contain unique and very balanced scents. There are a lot of perfumes and soaps currently on the market that either smell completely identical, or just smell too sweet or overbearing. Perfumes should gently caress the nose with their aroma; just enough for you to notice the scent, but always leave you wanting more. With Santa Maria Novella, you will find that the scents in this product line are both unique and gentle on the senses. Finally, there’s just something kind of special about the thought that you are likely using a product that was developed six centuries ago. The notion that the fragrance you’re sporting was potentially worn by a noblewoman, or queen even, hundreds of years ago carries with it a degree of decadence that you don’t often feel when using other perfumes. You can really feel the history, love, and care that went into making each Santa Maria Novella product. The soaps within the Santa Maria Novella product line are both unique and long-lasting. Created using natural ingredients such as herbs, fruits, flowers, and essential oils, these soaps come in a wide variety of scents including, but not limited to, Tabacco Toscano, Almond, olive oil, rose milk, jasmine milk, lavender, and verbena milk. In addition to their wide variety of scents that cater to both men and women, Santa Maria Novella soaps are also designed for numerous skin type. If you have dry or sensitive skin, Olive oil soap, containing extra-virgin olive oil from the Tuscan hills, is perfect for gently moisturizing skin without causing irritation. For oily skin types, a bar of Fior D’Iris is recommended. Whatever your skin care needs are, Santa Maria Novella has got you covered. For men, Santa Maria Novella offers a fantastic shaving foam that is perfect for oily, dry, or sensitive skin types. Additionally, this shaving foam also acts as a great moisturizer for your face. The foam contains a hint of Tabacco Toscano cologne, giving that smooth, masculine scent that every man wants and every woman loves. In addition to the numerous fragrances available within the Santa Maria Novella product line, there are also aroma waters such as, “Acqua Di Rose” or “Rose Water.” Rose Water contains no alcohol and is praised by its users for the product’s anti-oxidant, purifying, and antiseptic properties. As an added bonus, Rose water can also act as a migraine reliever, a makeup remover, and even slightly protect the skin against harmful UV rays…Need we say more? Santa Maria Novella is actually the name of a train station in Florence, Italy. In fact, it is actually the primary train station in Florence, with 160,000 people passing through on a daily basis. Established in the 1930s, Santa Maria Novella train station took its name from the Santa Maria church that is located directly across from the station. This train station contains restaurants, a bank, a post office, and even a pharmacy. As previously mentioned, there is also a Santa Maria Novella Church in Florence, Italy. It was built between 1272 and 1357 by Dominican friars. The church was called “Novella”, meaning “New” because it was built on the site of the oratory of Santa Maria Delle Vigne. 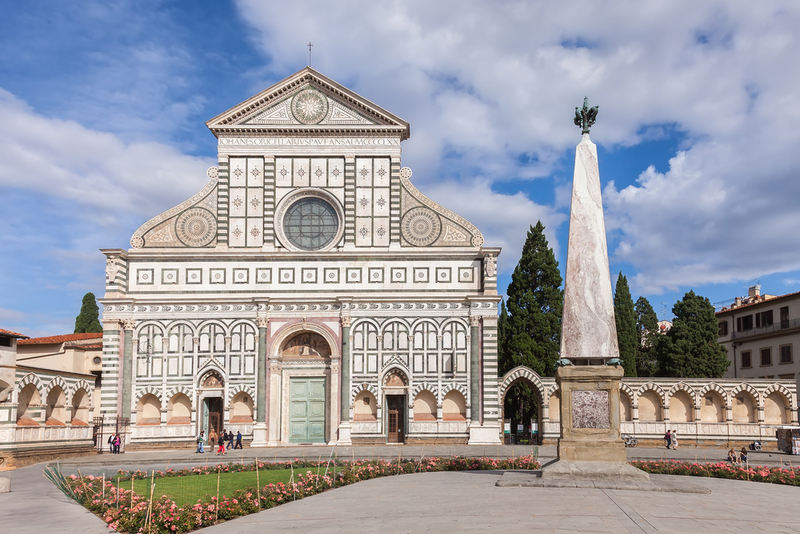 In the present day, Santa Maria Novella church is a tourist favorite and considered one of the most important Gothic churches in Florence. Don’t want to fly all the way to Florence Italy just to bag yourself some of these amazing goodies? Not a problem! Sepi Spa can fulfill all your Santa Maria Novella needs and more! You can head over to the Sepi Spa storefront, located at 1624 Montana Ave, Santa Monica, in California. 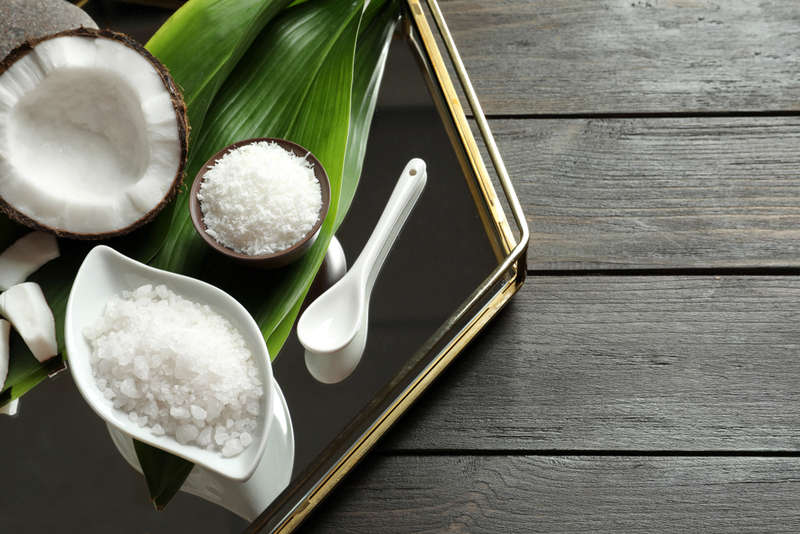 This spa offers an array of services and products that cater to all your spa-going needs. Ever wonder what it would be like to have a celebrity-style spa treatment? Go to Sepi Spa and find out! Sepi Spa carries most of the Santa Maria Novella line! What Makes Santa Maria Novella Products So Great?